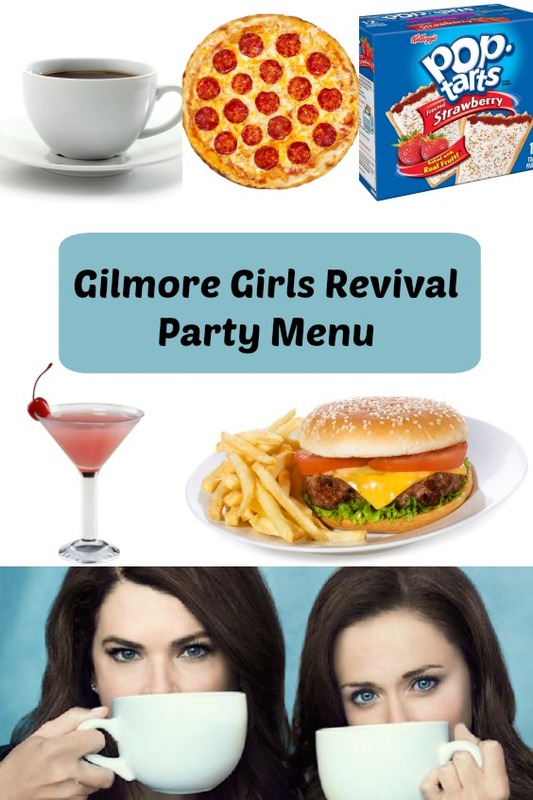 Are you as excited as I am about the upcoming Gilmore Girls revival on Netflix? 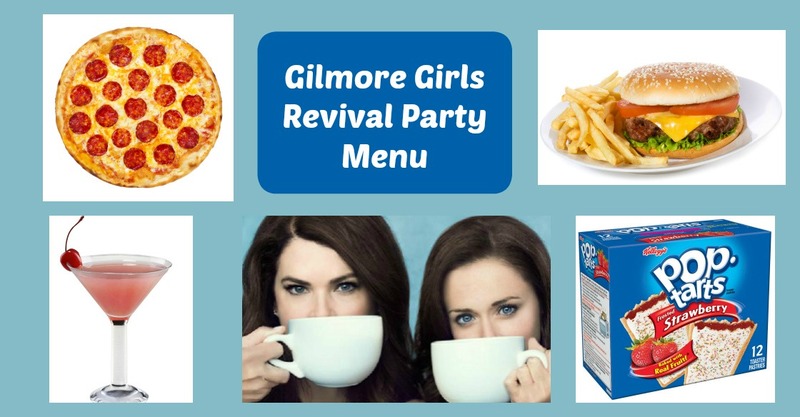 If so and you want to take your GG watching to the next level, consider planning a Gilmore Girls Menu to accompany your November 25 binge watching. If you don’t want to buy the book but want similar recipes, you can always check out AllRecipes.com where you will find general recipes for things like Salmon Puffs and Risotto.